Millimeter wave. Beamforming. Phased Array. 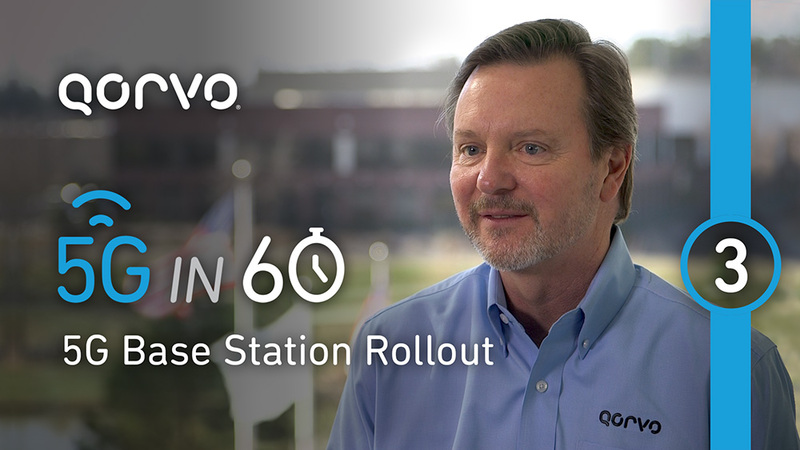 Eric Creviston explains how Qorvo is playing a key role in bringing new 5G base station technologies to life within defense and aerospace applications. 5G demands higher integration and small solution sizes.